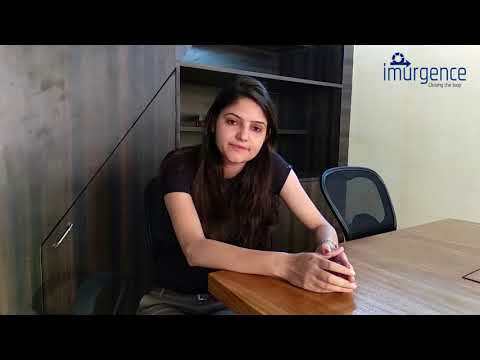 "As you know getting Data Science internship is not easy, I have finally got it with the help of Imurgence, it was only possible after upgrading & upskilling myself through their Online Interactive training sessions". Current Status : Actuarial Analyst in Milliman, NY. "The Faculty at Imurgence, keeps abreast of latest technologies within data science, as they are part of training as well as implementation team. My internship has started and I now realise how well the course is aligned with real life project environment. The whole ecosystem is designed for stepping your tiny foot in the big world of data science. Happy Learning"
Current Status : Analytics Executive in GroupM, Delhi. "After successfully completing my online interactive session with Imurgence, now started with my internship ,very excited about it". 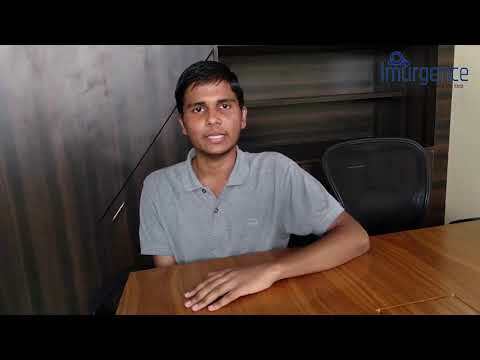 Current Status : Software Engineer in Cumulations Technologies, Bangalore..
"Just started my Data science here.Imurgence coaching is also excellent,tutors here teach clearly in a detailed manner & they conduct classes in flexible hours.Glad to join here". "The trainers here had trained through Imurgence at premium corporate/institutes earlier. I get access to them for a much lower cost. A win win situation !!!! "There are several institutes in Mumbai who charge 90% more than Imurgence. 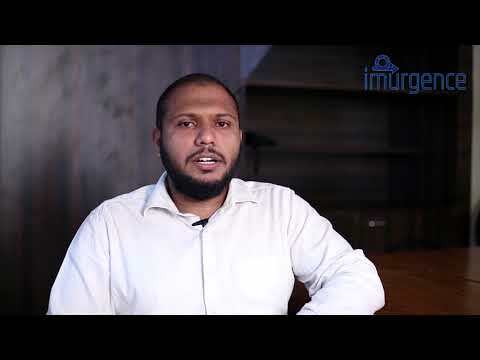 Thanks to Imurgence for making me realise that affordable courses, can surely be worthy". 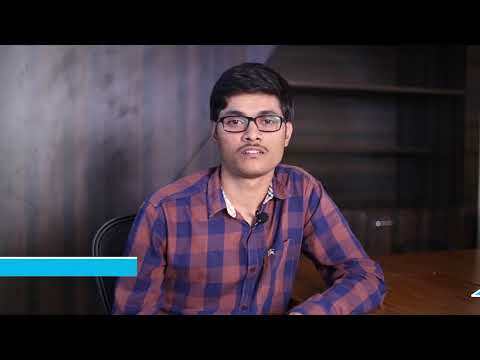 Current Status : Python Developer in Ardentisys Limited, Mumbai. "I am currently working as an Intern through Imurgence. The company has provided me great learning experience. 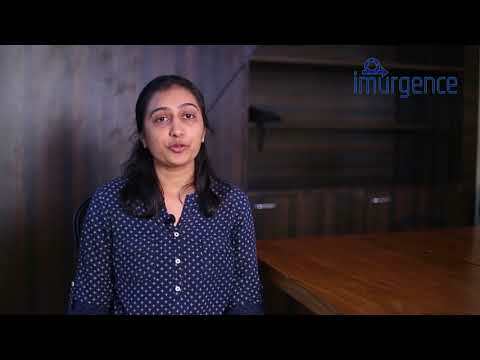 Thanks to Imurgence for making it possible"
"I am glad that I got this rare learning and internship opportunity with Imurgence. I wish I had known about them earlier"
"Finally, my much-awaited journey as a Data Science Intern with, Simple & Real Analytics has begun. Thank you Imurgence for the new beginning". 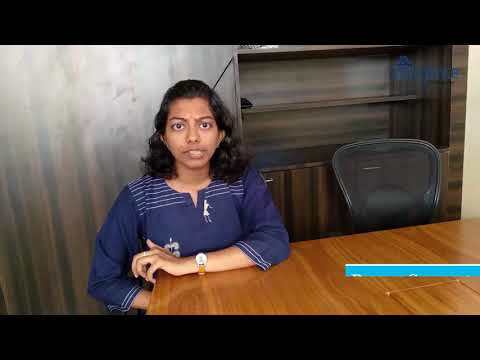 "I am a Data Science enthusiast and i have been looking for course which will help me to achieve it. Imurgence has offered me the same and currently i m doing my internship. I am getting exposure to live projects". I being a 3rd year engineering student was interested in economical but rich learning. 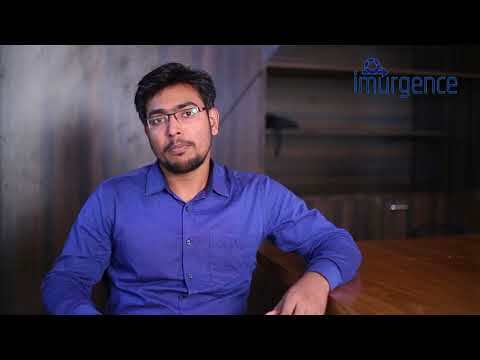 Imurgence is a training institute, which is backed up by a Data Science Co. Simple and Real Analytics. This gave me confidence to enrol, I am happy that i took this decision. I experienced excellent training and now I am in my Internship doing practicals. "The interactive sessions were helpful. It has helped me to gain knowledge which I was able to apply in real time projects. Thanks to Imurgence". 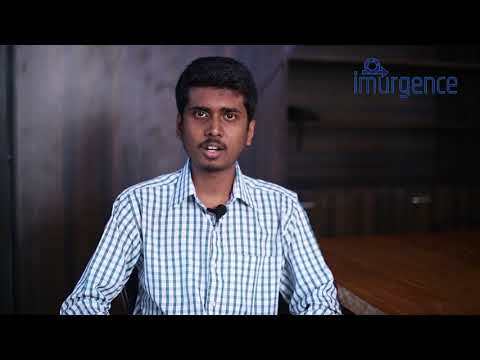 "Imurgence has given good turning point in career, making me industry ready by doing live projects during Internship". 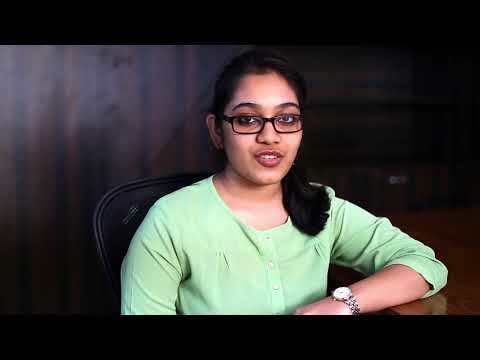 "I used to be a software developer but I always wanted to enter into the field of Analytics. 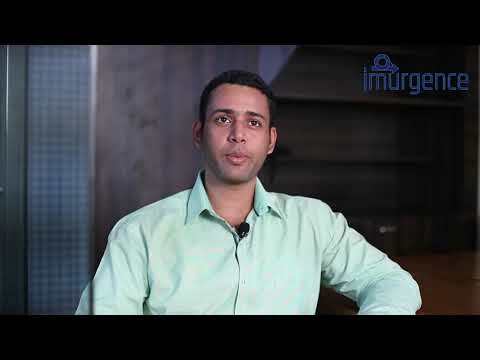 Imurgence and Simple & Real Analytics has helped me in my career to be a Data Scientist". "Imurgence has Great trainer...In just 3 weeks,I learned techniques related to Machine Learning in R to improve Data Science knowledge.This course is great for Everyone". 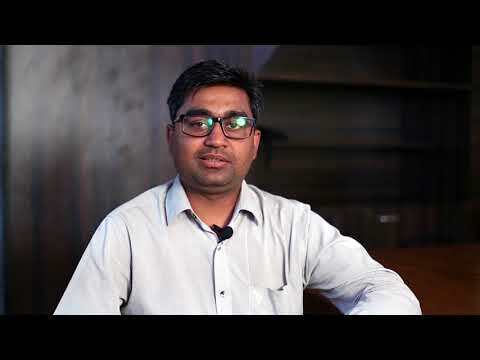 "While doing Internship, I had the Mentors with Great problem solving ability and they offered good Guidance about the career in Data Science." Imurgence is a Skills Assessment, Training and Placement company, it has a strong affiliation to a "Data Science" Company. Sign Up And Start Learning! How Would You Rate This Course Overall?